Little Weighton Primary School has expressed their thanks to Tesco customers for the support they were given. The school were winners on the Tesco Incentive Bags of Help which saw them being awarded a £1,000 grant. 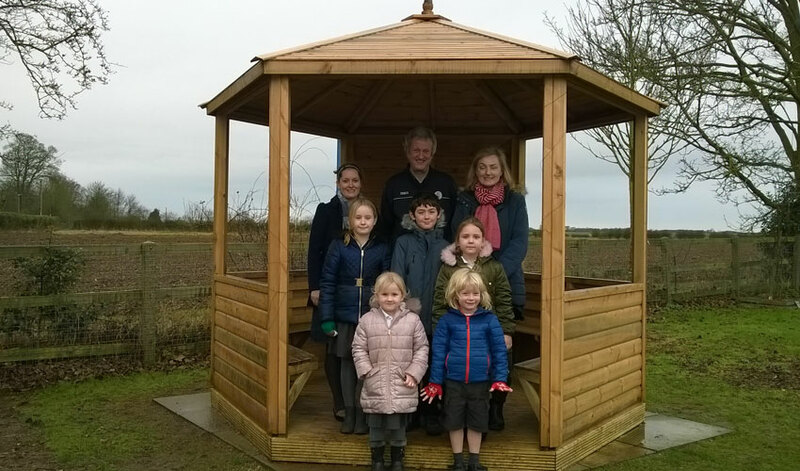 Due to that money, along with funds raised by the schools Friends Association, it has enabled them to fund an outdoor classroom. Staff from the Tesco store on Morton Lane in Beverley visited the school to how the money awarded had been spent. Since its launch in 2016 43 projects voted for in Tesco’s Beverley store have received over £145,000 in grants. 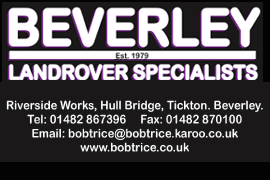 Many local charities, sports clubs and schools in Beverley and the surrounding area have benefitted as a result of the scheme. Local MP Graham Stuart is also a keen supporter of the incentive. He has also encouraged people to contact Tesco to apply for grants. Money is generated for the grants through the sale of plastic bags which was introduced to help combat plastic waste. The Bags of Help community grant scheme is also permanently open for applications from community groups. Dave Ryley is the Community champion at the Tesco store in Beverley. He is keen to hear from any groups or local schools who wish to apply. To find out more about how you can apply to be considered for a grant. You can pop into the local Tesco store also you can visit the Bags of Help web site.